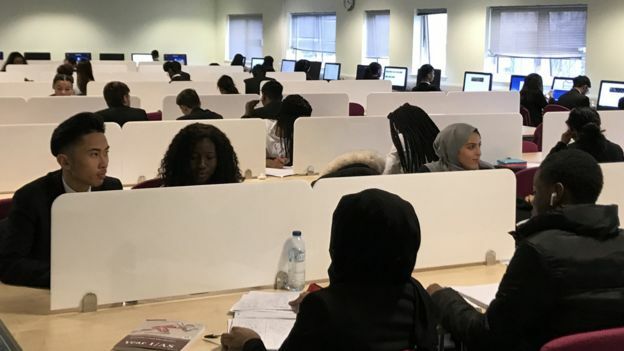 Nearly all of those who received offers are from ethnic minority backgrounds, while two-thirds will be the first in their family to attend university. 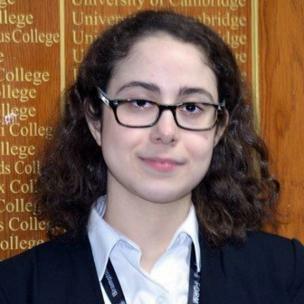 Lydia Khechine, 18, travels for up to two hours a day to the school. 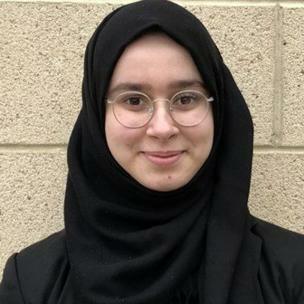 The journey is “worth it”, she says, smiling at her offer to study history and politics at University of Oxford. 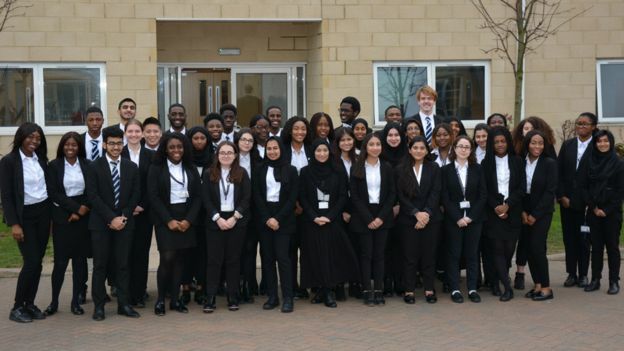 Brampton Manor opened its sixth form in 2012, with the aim of transforming the progression rates of disadvantaged students to the UK’s top universities. In 2014, only one student received an offer. This year’s 41 offers, which are conditional on the students getting the grades, is a new record. Mr Dobin says there is “no secret formula” to its success. The school buys every student their own textbooks to encourage independent study, he says. The school also has a study centre open from 06:00 until 19:30. 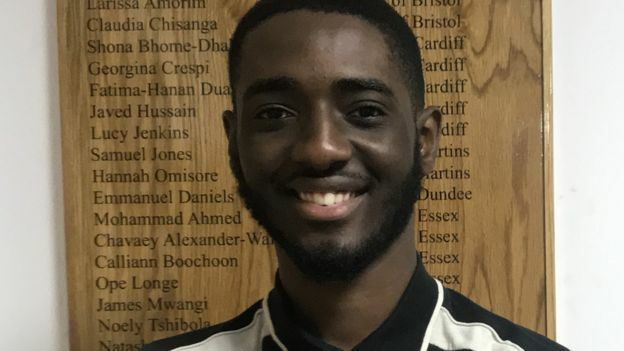 He joined Brampton Manor from a local comprehensive with a mixture of A and B grades and is now working hard to make good on his offer at Pembroke College, Cambridge to read natural sciences.